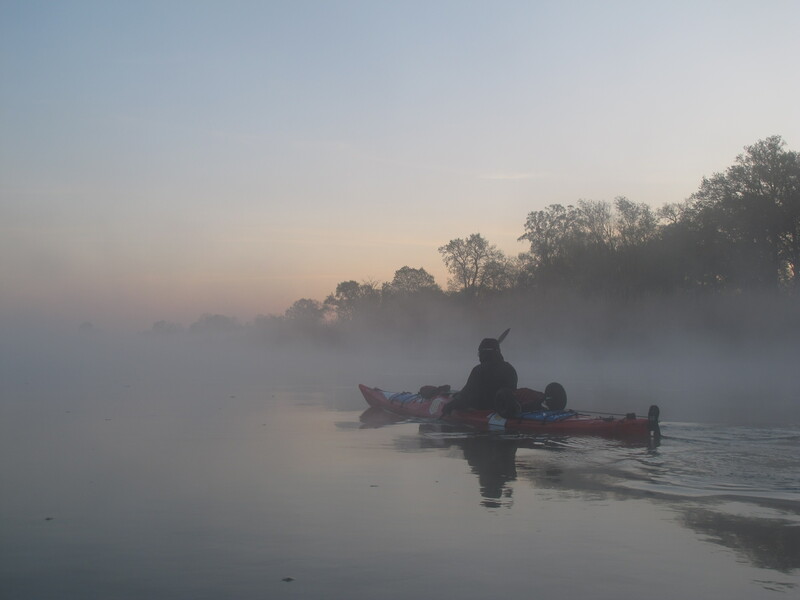 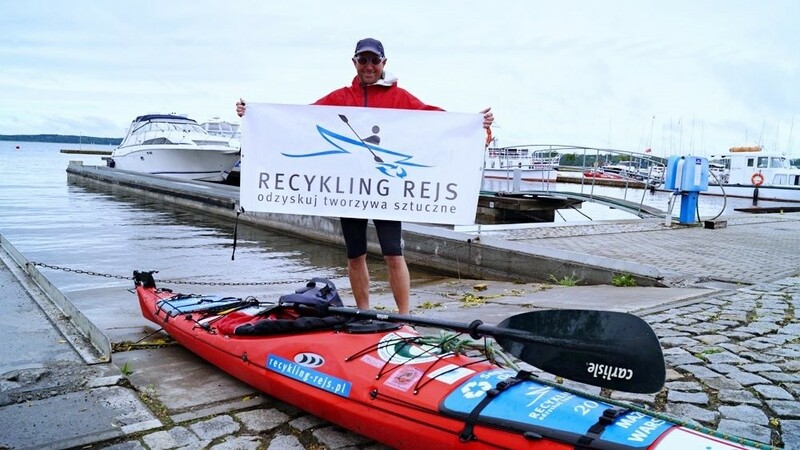 During the kayak-expeditions Dominik Dobrowolski (the well-known Polish environmentalist and adventurer) together with PlasticsEurope Polska Foundation, is organizing a series of meetings in cities along the rivers and around the lakes. 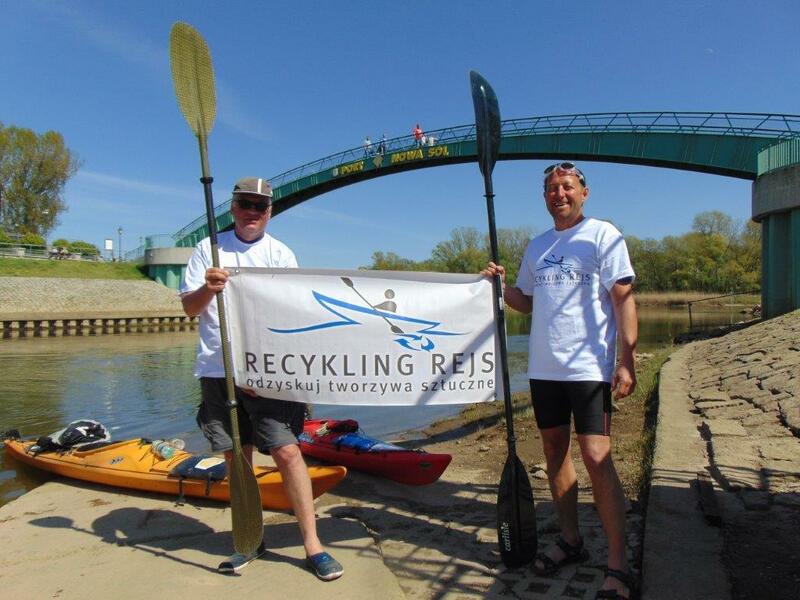 The meetings will popularize ideas of combatting marine litter, as well as recycling and active protection of the environment. 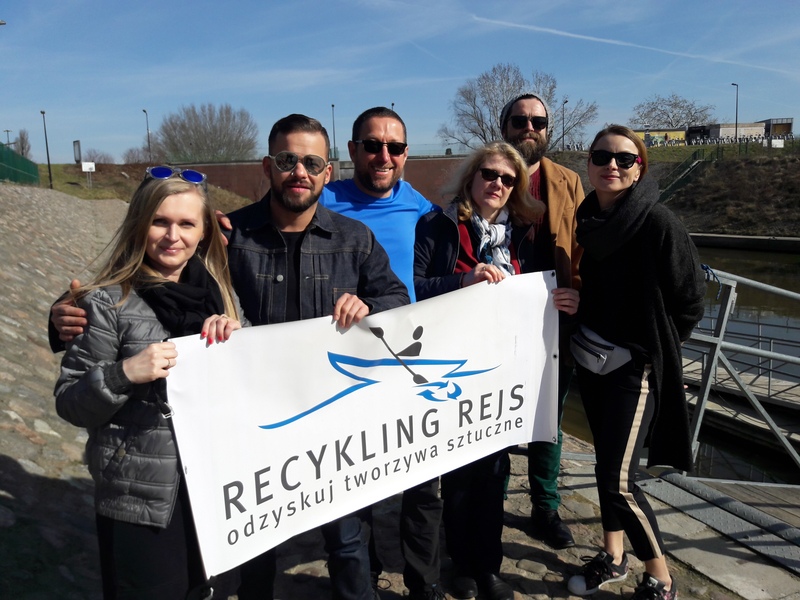 Dominik invites environment fans to organize similar actions in all European countries at the seasides, riverbanks and lakes. 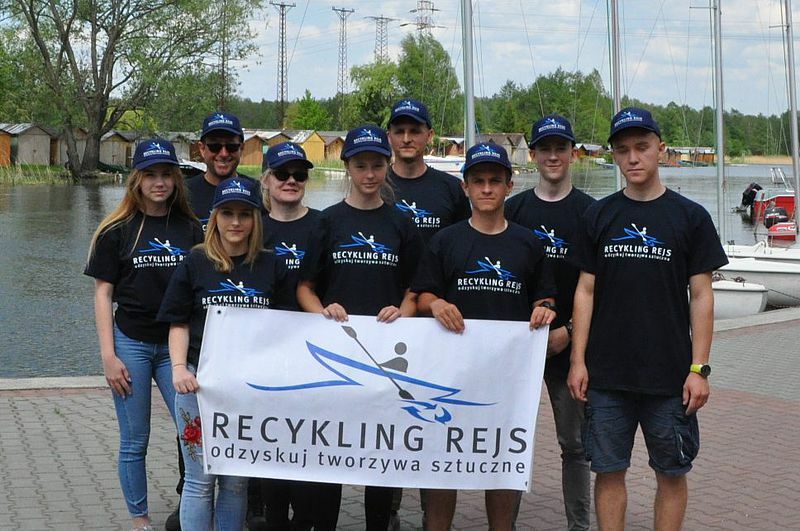 All details and on-line report at www.recykling-rejs.pl and https://www.facebook.com/RecyklingRejs/ .